*None Scheduled at this time, please inquire via email below. Please contact us at 615-373-1105 (Showtime Sports Academy) or info@showtimesportsacademy.com. HOJO Elite Baseball is a Christian based organization that values the development of its players – both in skill set and in character. The program was originally founded by Howard “HoJo” Johnson, former MLB All-Star and World Series Champ from the NY Mets, and his son, Glen Johnson, who also played professionally. 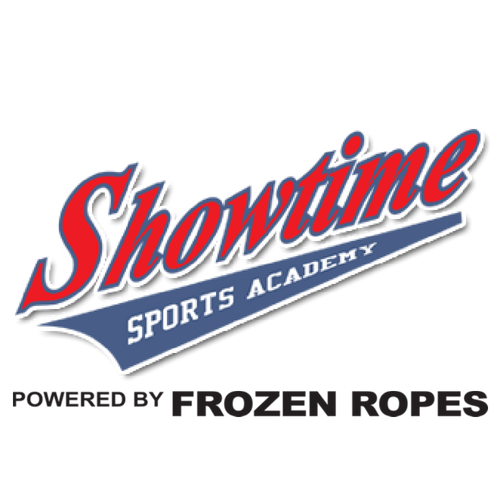 HOJO Elite Baseball is in association with Showtime Sports Academy, and its instructors, in Cool Springs. Thus, helping our program set a new standard for our players and coaches to reach their potential both on and off the field. Showtime Sports Academy has their own 10U/12U/14U Softball Teams!